AyurFest will offer talks and practical workshops including home remedy preparations, Ayurvedic cookery classes, Yoga, organic vegetarian food and evening Kirtan around an open fire. All this to be held at a breathtaking location with beautiful accommodation. AyurFest is an opportunity to share knowledge, become inspired and connect with like-minded people. The APA welcomes all those eager to deepen their knowledge and understanding of Ayurveda (members and non-members alike) to attend our regular continuing professional development (CPD) events. We endeavour to provide a varied programme covering different topics and to invite speakers with both international teaching experience as well as clinical exposure in the West, so that the seminars are practical and appropriate for the UK context. For details of other UK and international Ayurvedic seminars and conferences, or for local public talks and events run by APA members, please visit our Events page. APA Members and Non-Members can book using the links PayPal Buttons below. Somerton, Somerset, TA11 6PE. UK. Just five miles from Glastonbury, on the edge of Compton Dundon village in Somerset, EarthSpirit lies within the 'temenos' (sacred enclosure) of Avalon. The seventeenth century farm buildings have been restored and specially converted for use as a venue. 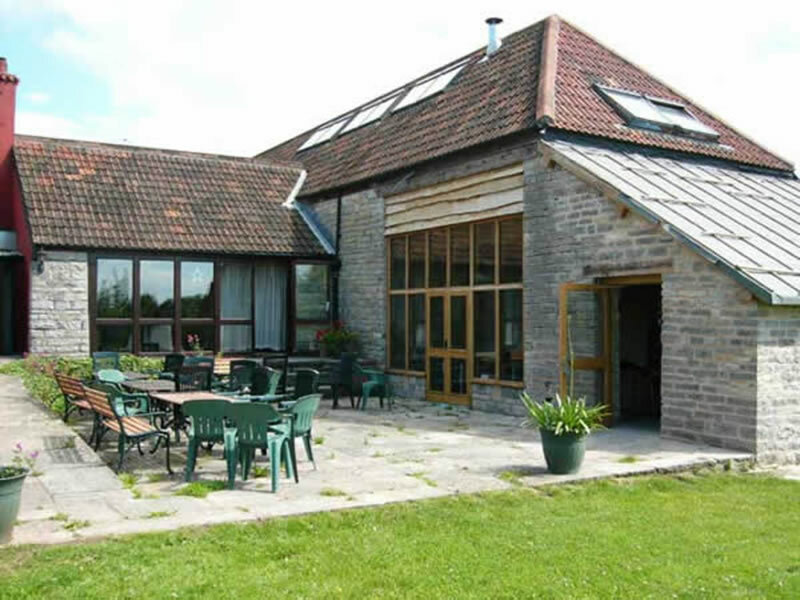 They are set within seven acres of fields and gardens. Visit their website at earthspirit-centre.co.uk. Get Directions. Please Book using the PayPal Buttons below. The accommodation is offered in double and triple and dorm rooms for those who choose the residential option. There are also two Yurts and two Caravans for those who choose the camping option. The rest of the camping spaces involve bringing your own tent and sleeping bag. We will be providing delicious vegetarian food during the event, which includes dinner on the 31st of May, breakfast, lunch and dinner on the 1st June and breakfast and lunch on the 2nd of June. The cost of food is included in the ticket prices. If you have any food allergies please let us know at the time of booking. Please note that full refunds minus the PayPal charges will be issued if cancellation is made by the 15th April 2019. After 15th April 2019 no refunds will be issued. The student tickets are only for Ayurveda, Yoga and Herbal Medicine students. In order to be eligible for the student ticket please kindly send the proof of your student status to info@apa.uk.com.